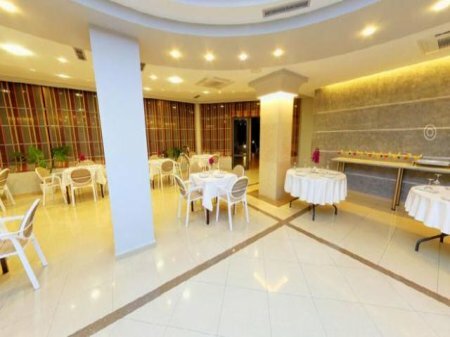 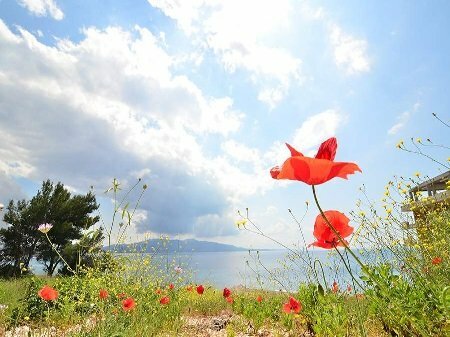 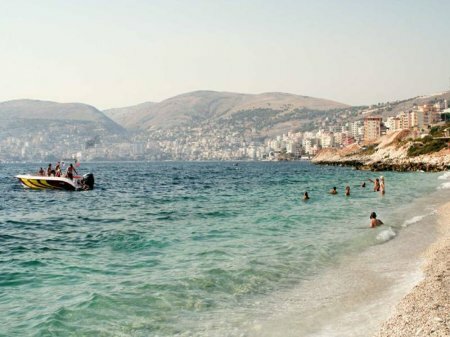 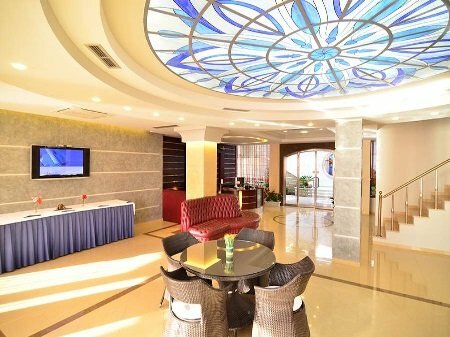 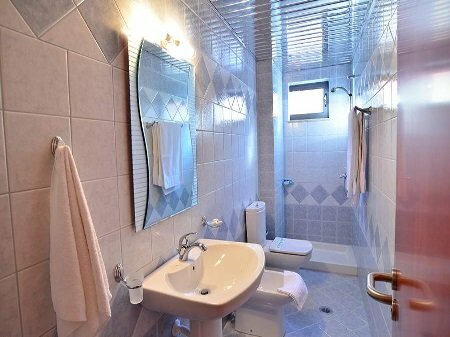 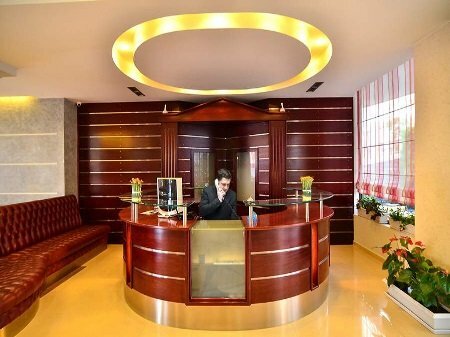 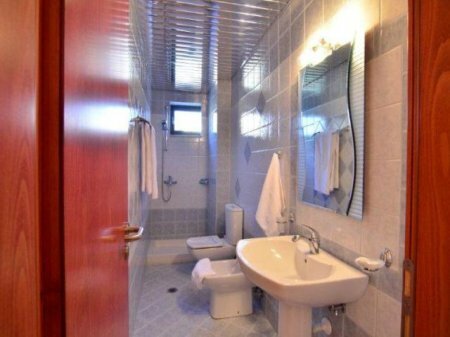 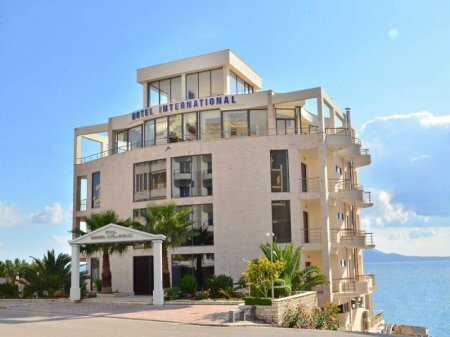 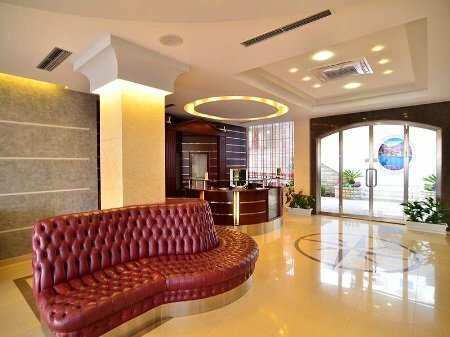 Saranda Hotel International is located 1.5 km from the city center. 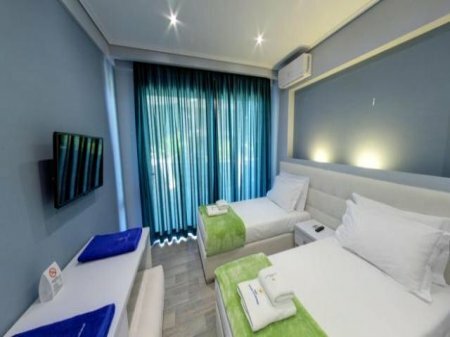 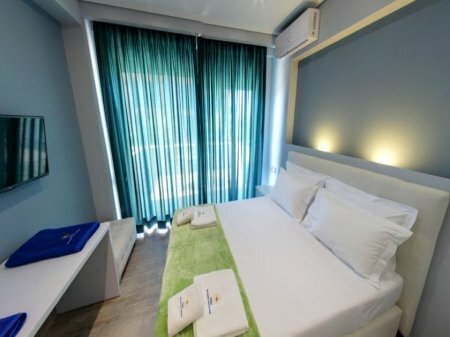 All rooms are air conditioning, free Wi-Fi, LCD cable TV and balcony. 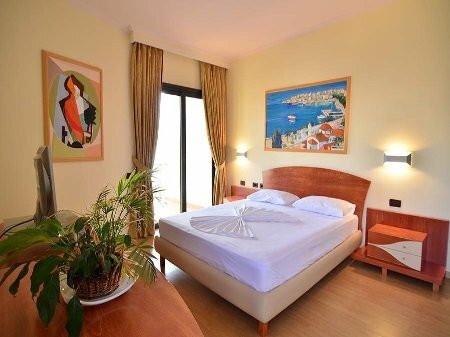 Most rooms offer direct views of the sea, while others have a side view of the sea. 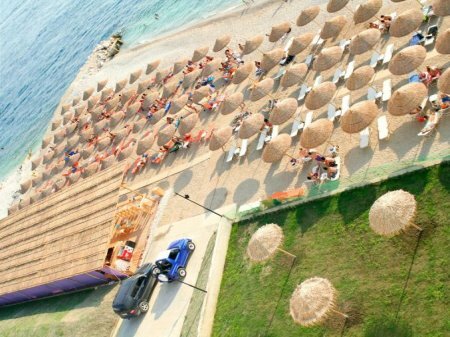 Playground for children is available and free parking for customers. 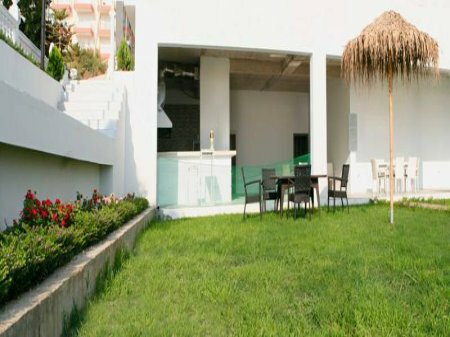 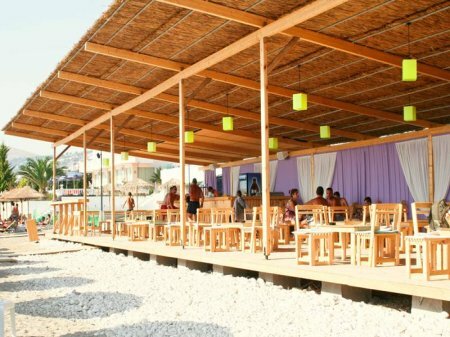 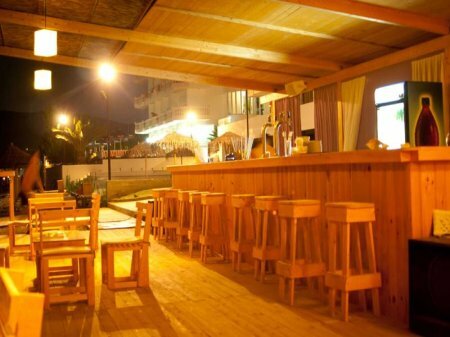 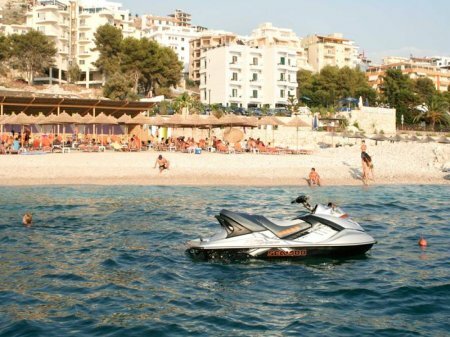 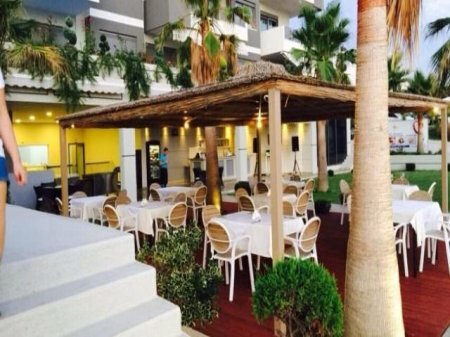 Also Saranda Hotel International offers its own private beach and beach bar. 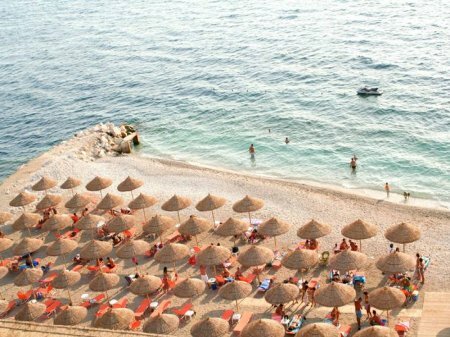 Beach chairs and umbrellas on the beach are free. 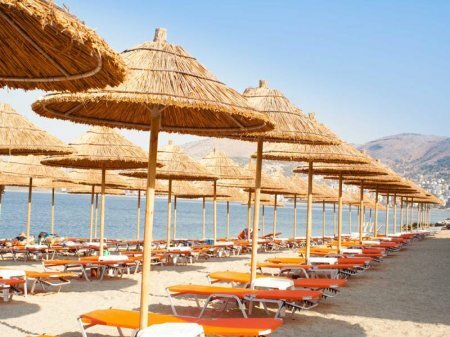 The ancient city of Butrint is located 20-minutes away. 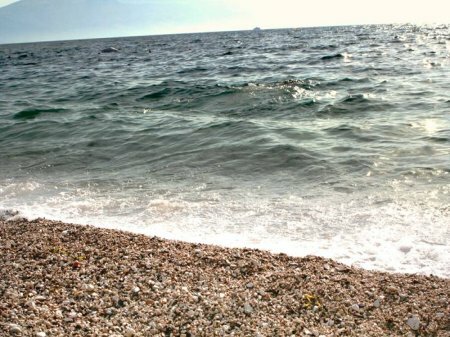 DDuring the low season (01/01- 30/06 & 01/09- 31/12) reservations cancelled at least 72 hours, prior to the arrival date, will be fully refunded. 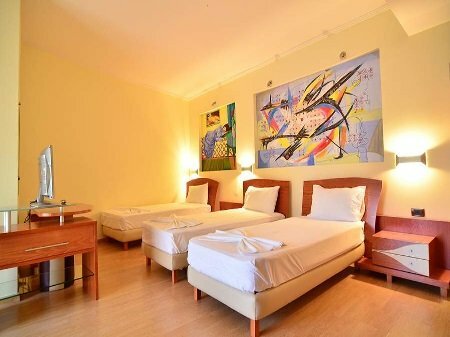 Cancellations less than 72 hours, prior to the arrival date, will be charged for the first night. 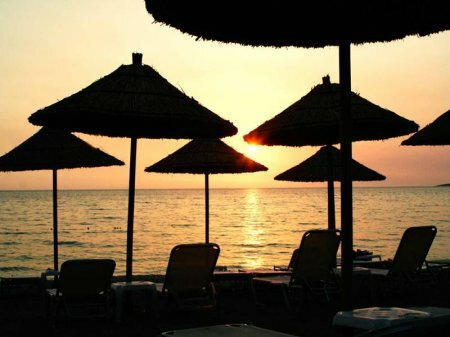 During the high season (01/07– 31/08) reservations cancelled at least 7 days prior to the arrival date, will be fully refunded. 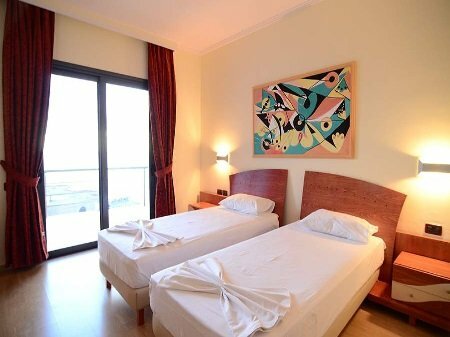 Cancellations less than 7 days prior to the arrival date will be charged for the first night.